Giving up one’s life for another is the ultimate form of love, one that can never be paid back. Roof ladder in the old town of Porvoo, Finland. June 2014. Photo by Miguel Virkkunen Carvalho, via Flickr. The Didache opens with the dual injunction to “love God who made you” and “love your fellow as yourself.” This is obviously drawing on the teachings of Yeshua about the greatest commandment, and this then becomes the backbone of the teachings of the Didache. In other words, the rest of the book from this point forward is a commentary on how to observe these two love commandments. Recently I came across a fascinating teaching on the commandment to “love your fellow as yourself.”  Although I could not find the name of the author on the article, it came from one of the teachers at Congregation B’nai Avraham, which is an Orthodox synagogue in Brooklyn, New York. The teaching purported that there are five levels of love to loving your fellow and I immediately could see the parallels in the Didache. Let’s examine them together. The first level is refraining from doing harmful actions toward your fellow, such as not stealing from them or gossiping about them. We find this in the words of Hillel: “What is hateful to you, do not to your neighbor” (b.Shabbat 31a). This is found in the Didache’s second half of the commandment to love your fellow: “Whatever you do not want to happen to you, do not do to one another.” Chapter 2 of the Didache expands upon this as “the second commandment.” In a way, it is a passive love in which we ensure that we don’t harm our neighbor, but at the same time, by itself, it does not give directives toward positive action. Level two of loving one’s fellow consists of not only avoiding harmful actions but also of doing to him as you would have done unto you. 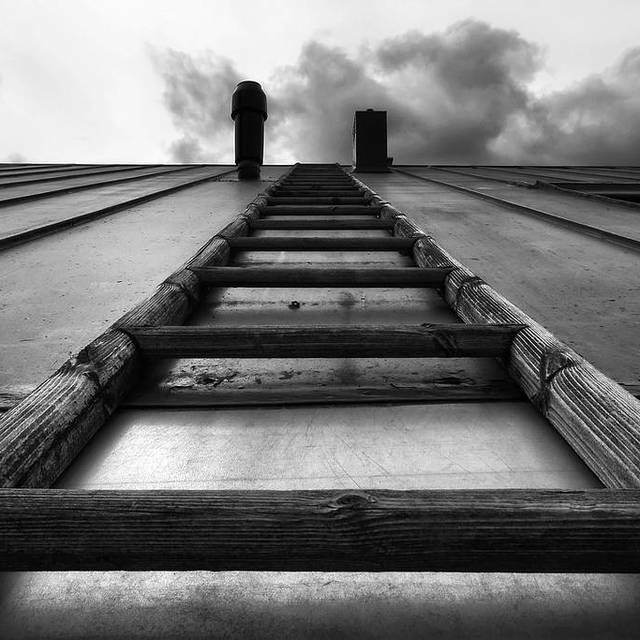 It includes actions such as returning a lost item or dealing honestly with him in business. Our Master says: “So whatever you wish that others would do to you, do also to them, for this is the Law and the Prophets” (Matthew 7:12). The community of the Didache realized that discipleship is a community experience and to give love to another was to build up even yourself. We see this level of love also reflected in the Didache. For example, the Didache on many occasions stresses charity and taking care of the needs of the poor. At the end of chapter 1, we read: “Let your donation sweat in your hands until you know to whom to give it” (Didache 1.6). The sweat represents the eagerness with which to give to those who need it. We must seek out opportunities to share in the bounty that God has given us. Giving up one’s life for another is the ultimate form of love, one that can never be paid back. This is certainly the example of our Master Yeshua who gave up his life for the salvation of all humanity. This is true selfless love that far surpasses all the other levels. The Master tells us that they will know we are his disciples by our love for one another. For me, seeing the commandment of loving one’s fellow broken down into five levels was quite insightful. While the commandment of love applies to everyone, I imagine that all of us love different individuals on different levels of this sliding love scale. Certainly on the highest four levels. 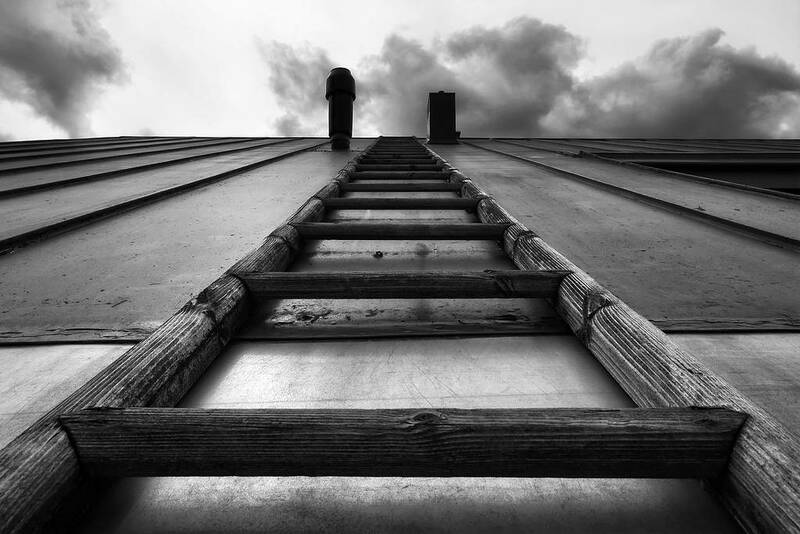 At any rate, this should encourage us as followers of the Master to keep striving to higher levels of love and not be complacent with the lower rungs. If we will be known by our love may it be of the highest quality. 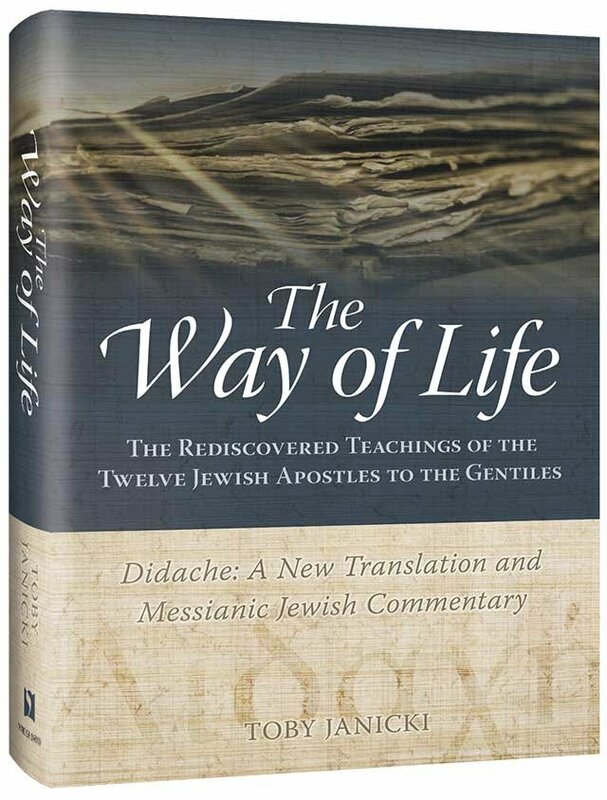 For more on the Didache check out First Fruits of Zion’s new Messianic Jewish translation and commentary on the Didache entitled The Way of Life: The Rediscovered Teachings of the Twelve Jewish Apostles to the Gentiles. “Loving Your Fellow as Yourself: Five Levels of Love,” n.p. (cited 26 March, 2018). Online: http://www.bnaiavraham.org/wp-content/uploads/2015/02/Maimonides-613-Loving-Your-Fellow-As-Yourself-email.pdf.